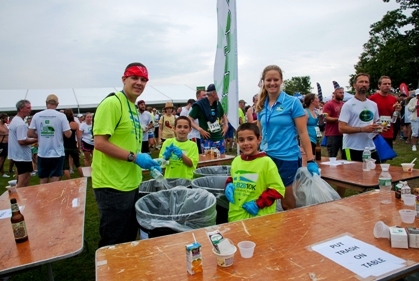 The non-profit, Oregon-based Council for Responsible Sport, founded in 2007, provides objective, independent verification of the socially and environmentally responsible work event organizers are doing nationwide. The process is meticulous as event organizers are required to provide a detailed measurement and documentation of greening efforts and outcomes. 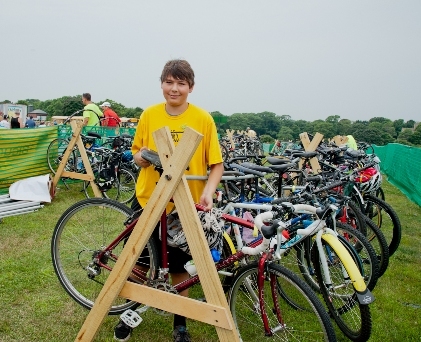 "(The race) earned gold with clearly documented efforts to reduce the environmental impact of the race as well as actively including community members to make it an inclusive event,” Villalobos said. “The Council commends these efforts and encourages other events to take notes from the TD Beach to Beacon as an example of how to host a responsibly produced event in Maine." For more details about the TD Beach to Beacon’s greening efforts, see www.beach2beacon.org/green. 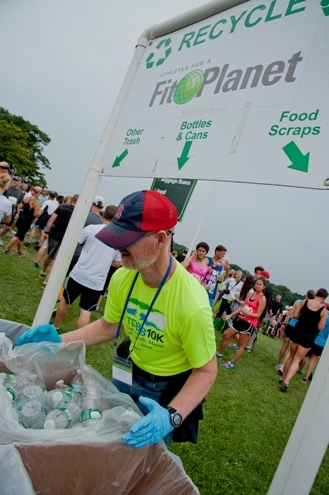 The race also is seeking volunteers for its recycling and greening program for the 2015 race. Visit www.beach2beacon.org/Volunteer for more information. This year marks the 18th running of the TD Beach to Beacon 10K (www.beach2beacon.org), set for Saturday, Aug. 1 in Cape Elizabeth. 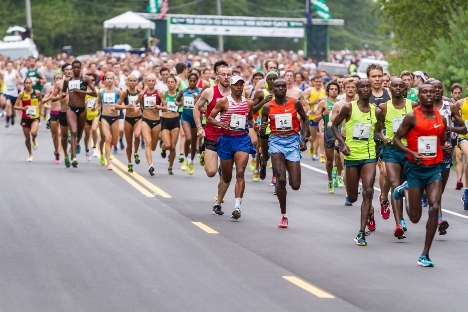 TD Bank, America’s Most Convenient Bank®, is the title sponsor of the race, founded in 1998. The beneficiary of the 2015 race is Good Shepherd Food Bank, Maine’s largest hunger relief organization. For additional information about the race, visit www.beach2beacon.org, and runners can follow the race on Facebook and Twitter. The TD Charitable Foundation is the charitable giving arm of TD Bank N.A., which operates as TD Bank, America’s Most Convenient Bank®, and is one of the 10 largest commercial banking organizations in the United States. The Foundation's mission is to serve the individuals, families and businesses in all the communities where TD Bank operates, having made more than $133.2 million in charitable donations since its inception in 2002. The Foundation’s areas of focus are affordable housing, financial literacy and education, and the environment. More information on the TD Charitable Foundation, including an online grant application, is available at www.TDBank.com.